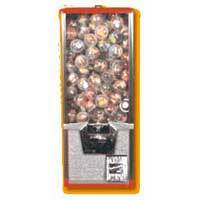 We are proud to introduce ourselves as a distinguished vending machine supplier and exporter, situated in India. We offer a wide array of fast food machinery which are small &portable and can be easily installed. 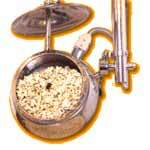 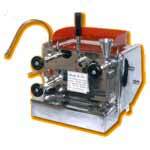 Our various food processing machine are user friendly and are safe to be used. We proffer food processing machines at affordable prices. 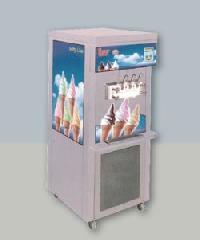 We offer various profitable wholesale deals of Candy Floss Machines in the market. Our candy floss machine is light & handy and makes soft candy floss, which would lure people of all ages to eat them. 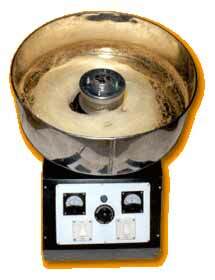 We provide candy floss machine at pocket friendly prices.